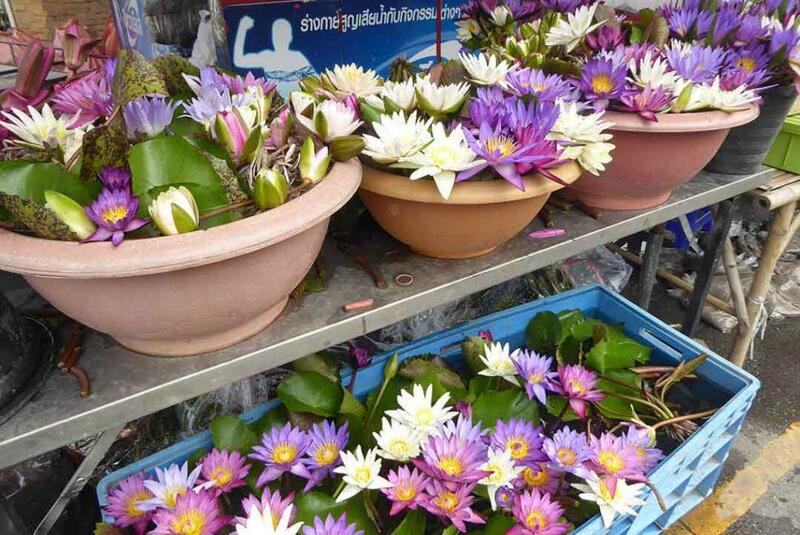 Chatuchak Flower Market is held on Wednesdays on the grounds of the Chatuchak Weekend Market. 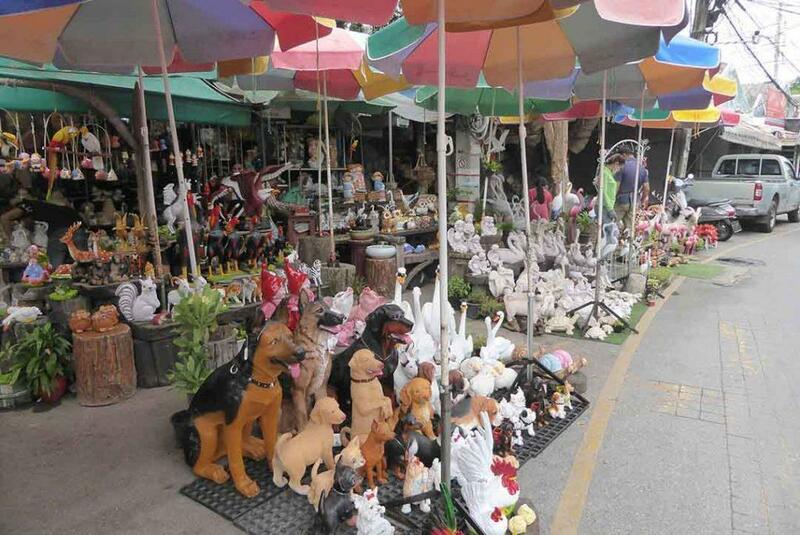 Vendors who come from all over Thailand are located on both sides of the internal loop road in the middle of the market. 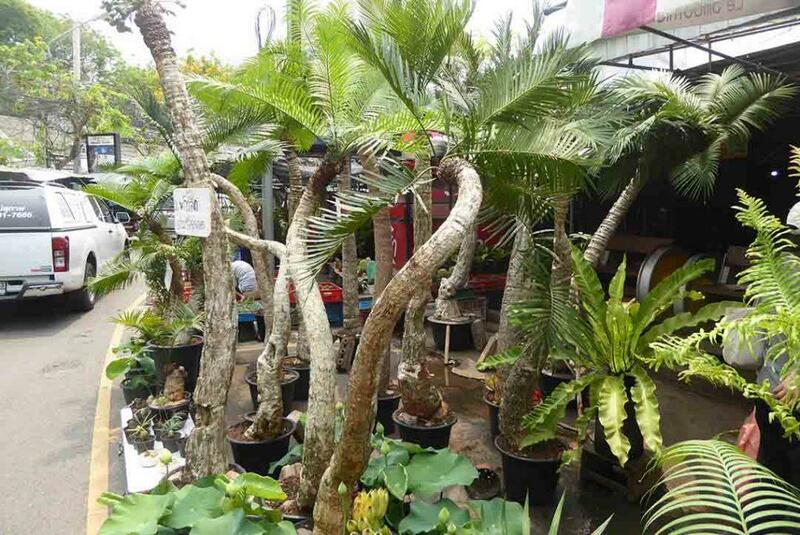 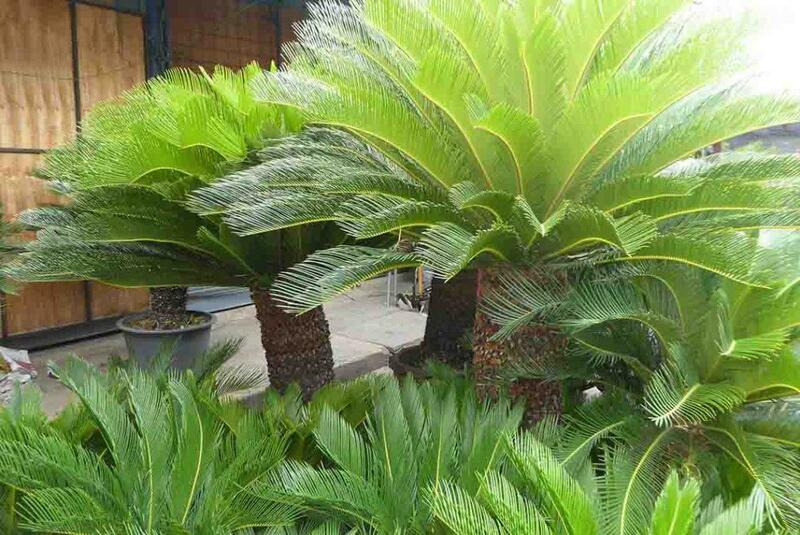 You will find just about every type of plant life here both local and imported including flowers, shrubs, orchids, trees of all sizes, fruit trees, vegetable plants, cactus, as well as seeds, decorative garden items, pots, gardening tools, soil, and fertilizer. 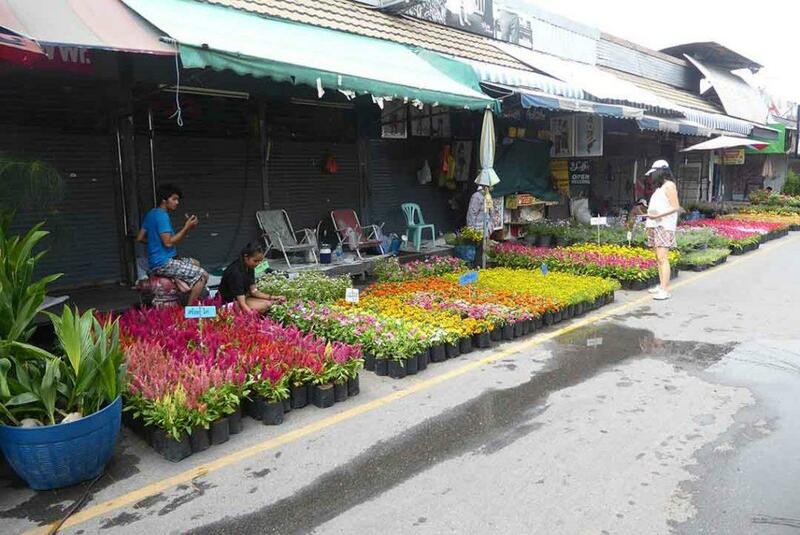 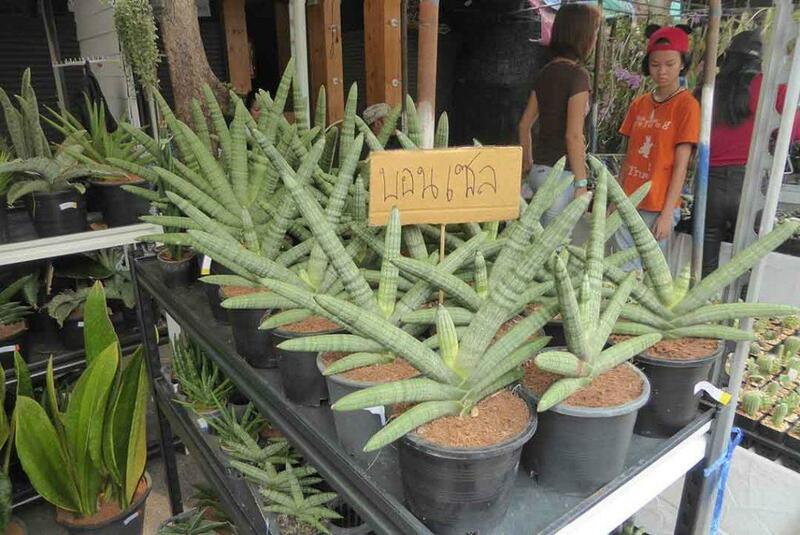 Nearby Chatuchak Flower Market, there are some permanent garden shops that open daily on Kamphaengphet road. 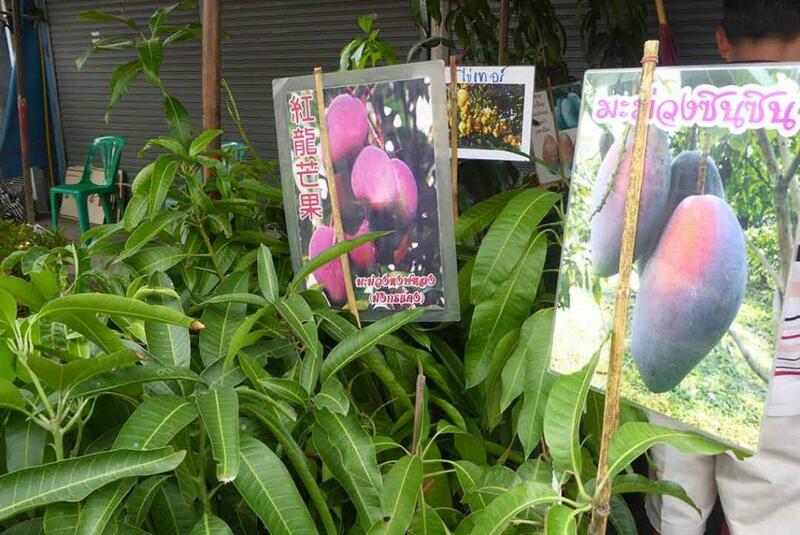 Location: Corner of Phahonyothin and Kamphaengphet Roads. 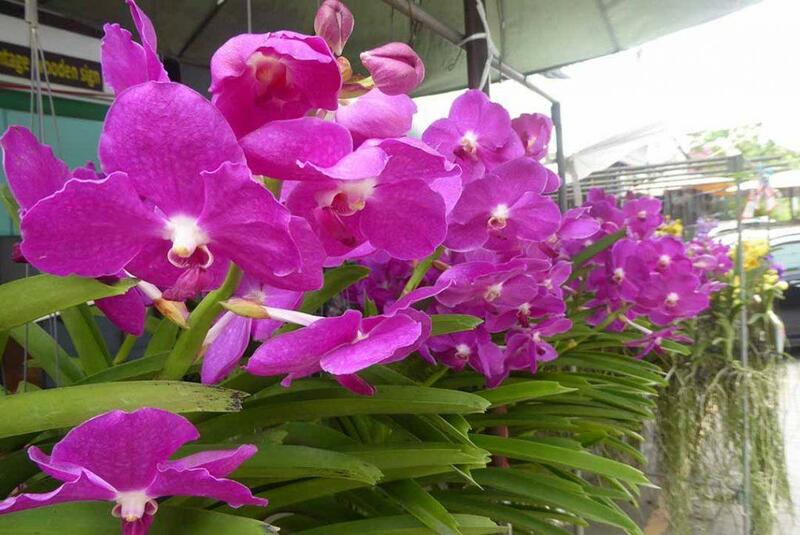 Opening Hours: 22.00 on Tuesday – 17.00 Wednesday.